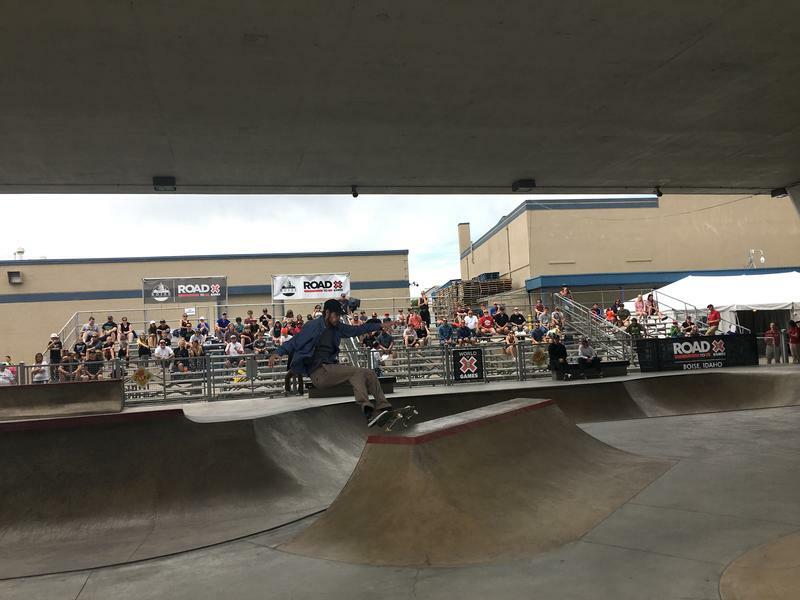 This is the second year in a row the X Games qualifier is in Boise, two years after Rhodes Park reopened. 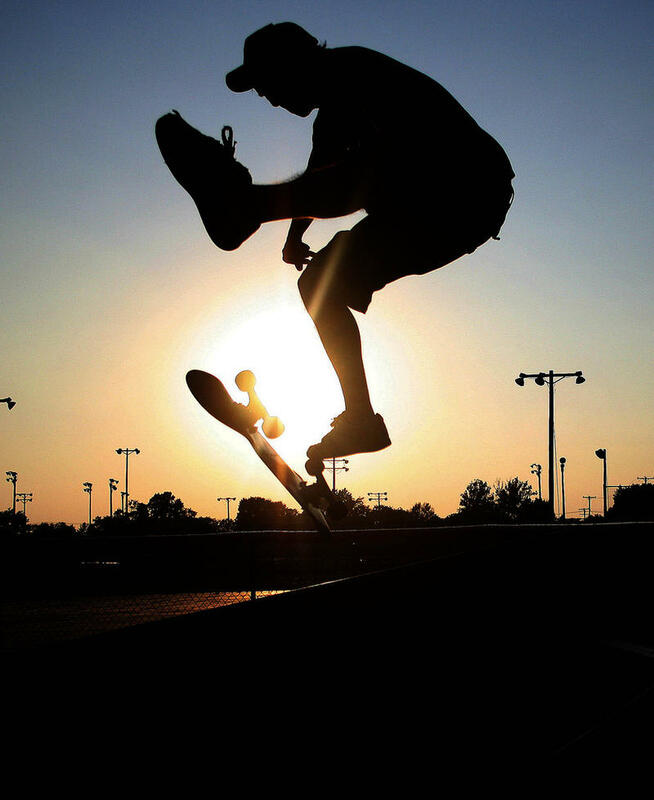 More than 50 athletes are competing in skateboard, BMX and motorcycle racing events. Middleton resident Heath Frisby has made a career out of racing and jumping snowmobiles since he was 14. 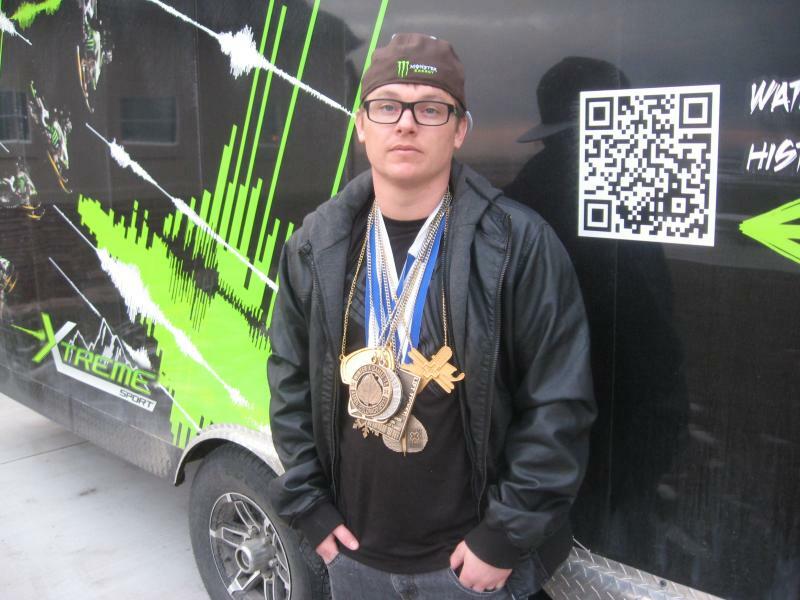 Now, at 28 he's considered one of the best freestyle snowmobilers in the world. His sport, though, has been hit by tragedy. 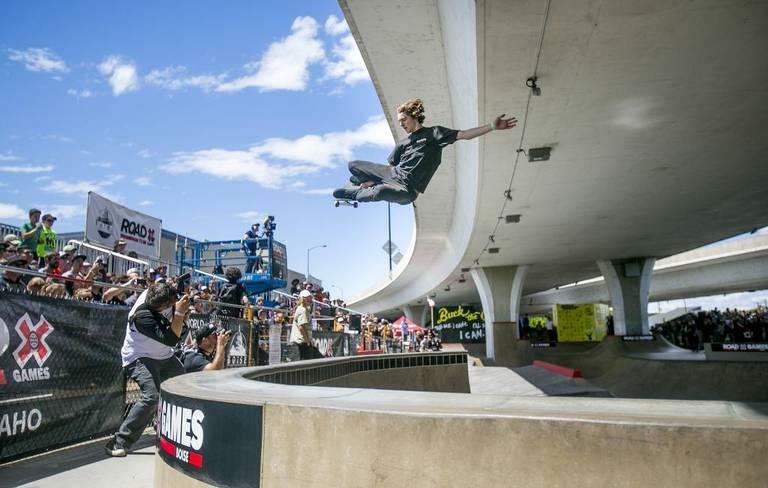 Texan Caleb Moore crashed during a jump at ESPN's X Games in Colorado. He suffered a brain injury and later died.